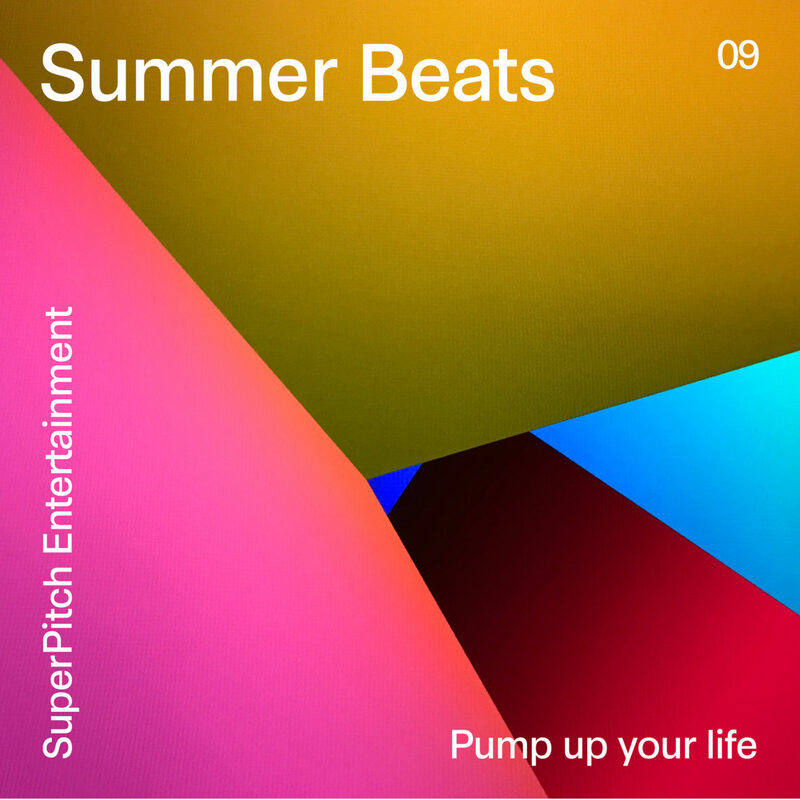 These high energy and driving electronic tracks will have you up and on the treadmill in a beat. Positive, confident vibe, modern & sharp lifestyle. Dance yourself into fitness, dive into the extreme, rise above the challenge. On the beat.